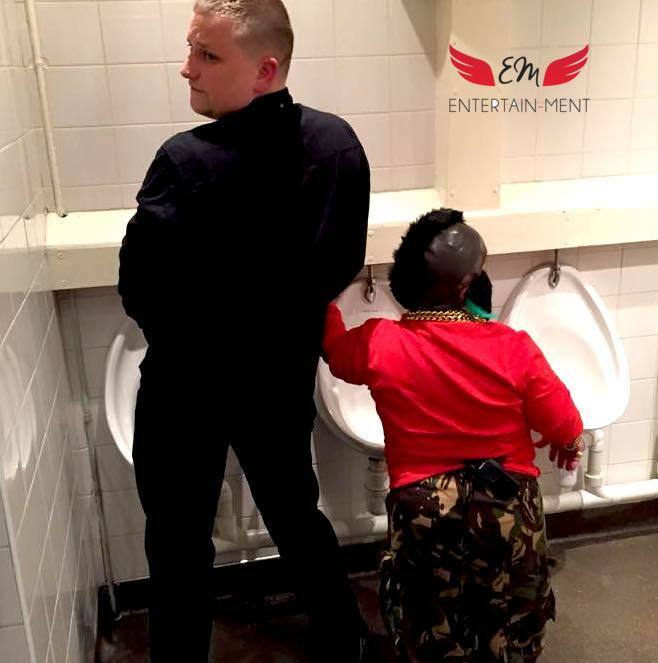 If you think Wee Man is the funniest prankster in Jackass, or if you’d love to hang out with your very own smurf, your stag party is the perfect opportunity to do just that. 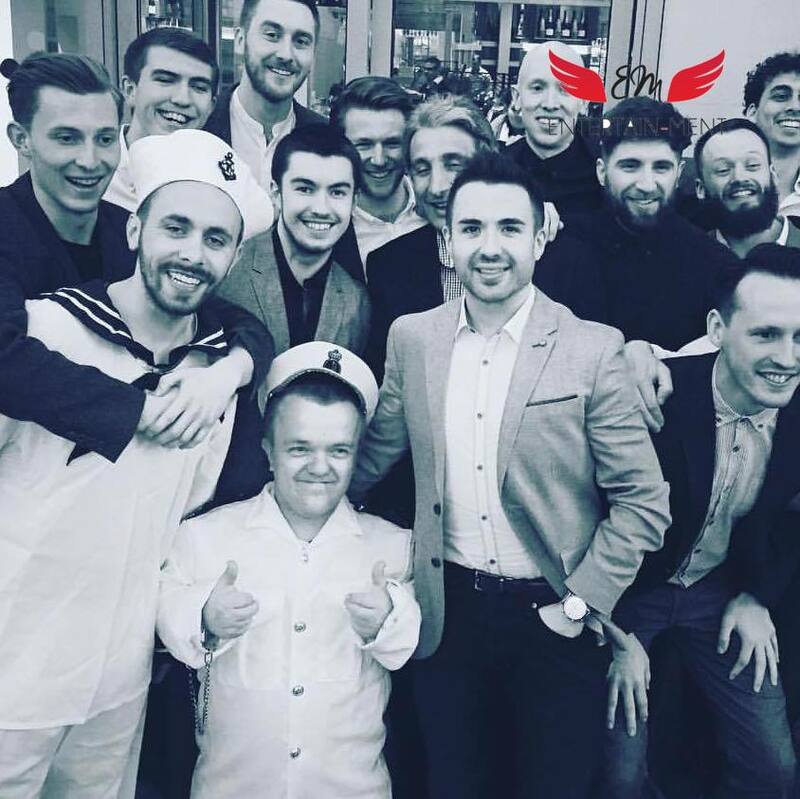 Hiring a dwarf is becoming one of the most popular stag party activities in the UK. All the best things come in small packages, and our little men are overflowing with fun and a wicked sense of humour. 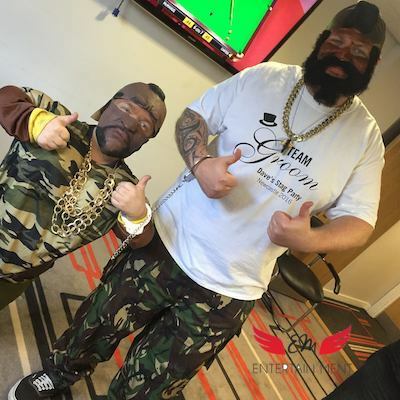 If you’re the best man and you’re looking for something different for your stag, a mini man makes a hilarious surprise guest for your groom-to-be. This little guy can come along, ready to party, and he can handcuff himself to your stag to make sure they aren’t parted all day or night. There’s a great range of costumes you can choose to have your small guy arrive in. He can do a superb smurf, or he can turn up as a policeman ready with those handcuffs. You can have your very own miniature Superman or Batman, complete with cape and a superhero attitude. 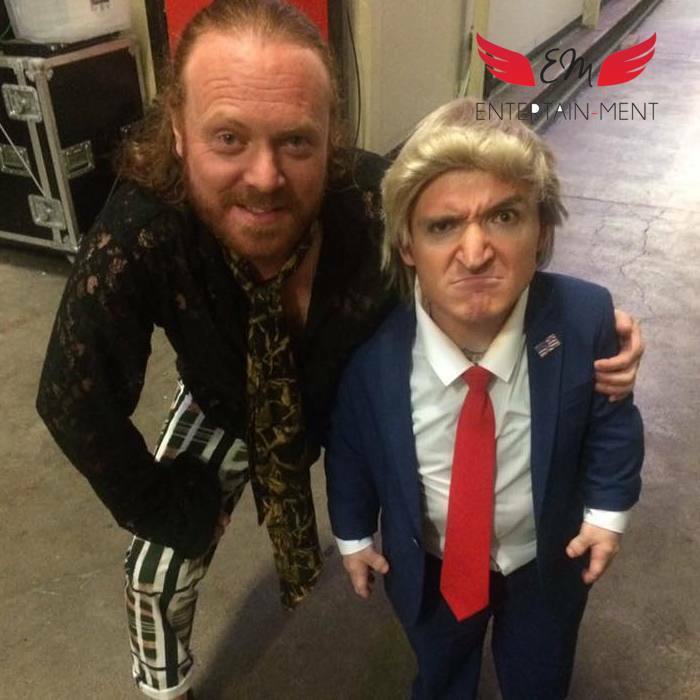 He can be an oompa loompa, or he can get tough and beef it up as Mr T. Why not book your little guy as Mini Me from Austin Powers, or better still walk around with your very own Hobbit! He’s ready to go with your theme or be whichever character you like, and he’s up for some laughs! Your dwarf will arrive at your stag do with a mischievous streak and good sense of fun. He loves karaoke and he’ll be eager to sing...and even more eager to get the groom up to sing with him! He can bust some moves on the dance floor and with your stag firmly attached to him, he’ll have no choice but to get out there and throw some shapes too! Your dwarf also loves to play practical jokes. He’s just like Wee Man from Jackass and he likes to be in on the action, whatever that may be. He might be small, but he won’t hold back; he’ll be partying the hardest and laughing the loudest. This small bundle of laughs can fit into your itinerary however you want. He can be available to attend your party in the daytime or the evening. He’ll even go abroad with you! 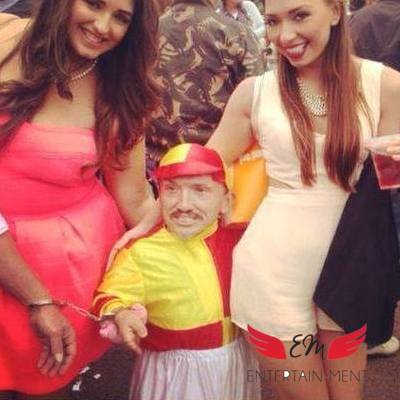 So, for the most fun you’ll ever get in such a small package, hire a dwarf for your stag do and be prepared to party! Stag has a fear of dwarves, never laughed so hard. Didn't find out till we surprised him!!!!! Great act, different, funny and mixed in with us all later on. Can we hire a dwarf stripper? Yes, but only in selected areas. Please contact us for more information. Can we throw the dwarf (dwarf tossing)? No, unless you are putting on a safe event and the safety of our dwarfs is not at risk. We need a lot of information for these events, so please send us an email.